For those who don’t know I’m an avid lover of gems, flower essences and believer in energy medicine (well, also practitioner of Bach flower essences and recently starting with Reiki too :)). I firmly believe that working with energy, flower essences and other similar “techniques” that help us reconnecting in body, mind and spirit are the future of our wellbeing. And I don’t say it because it’s quite a “modern” thing, but because I’ve proven it on myself when needed it the most and when traditional ways didn’t work anymore. Like Dr. Edward Bach said 100 years ago, the future medicine is to heal our emotions and consequently we will heal the body too. And so I also believe in incorporating all this knowledge in cosmetics and other wellbeing products as well. Simply because everything is energy and what we put in, is what we put out. So for me having a wonderful product with good ingredients and done with a higher consciousness (= Love) is the key! For instance, every time I work with someone, although doing make-up, people feel that they are relaxed in my hands, tensions disappear. This is how we feel each other without seeing it, how everything is energy. Don’t think that I was blindly captivated only by this statement. No, I’m not that kind of person who falls just on words 🙂 It was the feeling of knowing and sensing it, also because I already used their INCREDIBLE Suti rose water facial toner and Suti Nourish face oil for night (click on names to links to both posts). 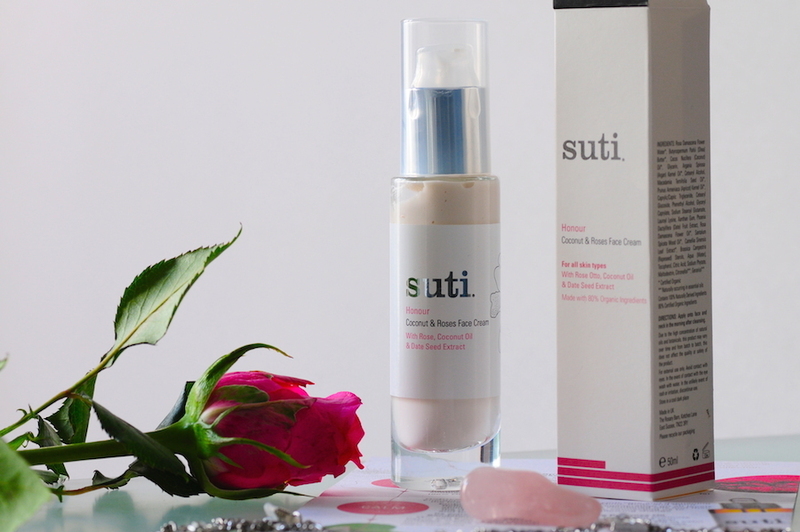 Suti rose water facial toner is actually my favourite facial mist! I can’t get enough of its smell, freshness and I especially sense a great vibe in their products. I feel great only to looking at them, this is one way how I know they are great and made with love! It’s been for quite a long time that I wanted to try this cream and now I’m mesmerised by it! I can easily claim that for me no cream beats it! I can say this also because I had a period of really dry skin again and used oils and always struggled to find a cream that would nourish, be a good base for make-up and give enough moisture without being too heavy. Well, Suti is this cream that has made my wishes (and needs!) come true. It smells beautiful, the delicate scent of true rose is incomparable. The texture is light but very nourishing, leaving a healthy radiance and it absorbs quickly in the skin. 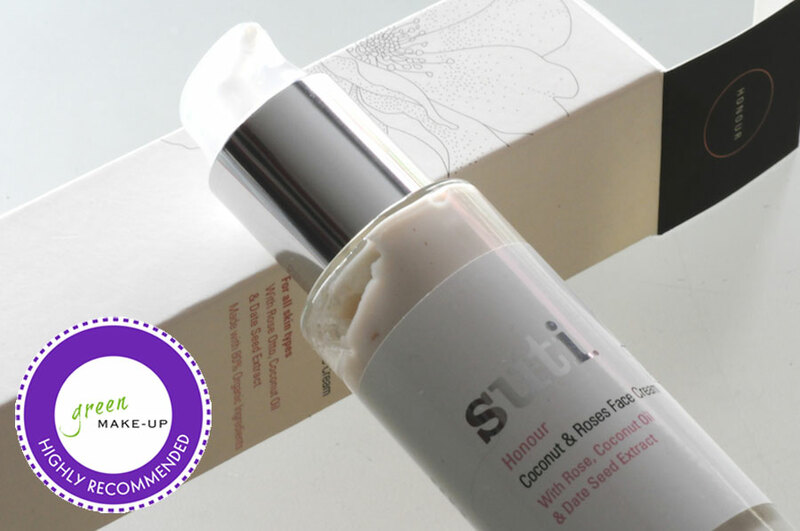 As all Suti products it’s packed in a beautiful glass bottle (50ml) and embellished with adorable flower design. (I also collect Suti packages, really a fanatic 😀 of them). The bottle has a pump so you can control the quantity needed. When it comes to ingredients, especially the right choice of them, hands down. They blend so well not too many ingredients, but the right one and of course the best quality. You can simply sense it when you try the product! Suti is among those few brands that really keeps their promises. Here is their original description that I like so much, because they have for each product/ingredient an “esoteric” story behind. “The development of this beautiful Face Cream came in a dream state of Meditation, resulting in the marriage of three nurturing and indulgent ingredients; Rose, Coconut and Date Seed. Individually each creates energy, combined they become blessed to Honour the integrity of our skin. When applying this beautiful cream it becomes a time for reflection, a time to be at one with yourself, a time to create a Sacred Space to Honour – Above, Below and Within. Rose, a Universal symbol of love and beauty, known as the Queen of Flowers, symbolic of protection and re-birth. The energy of Rose is that of self-love, self-nurturing and regeneration of life. Coconut is reputed to protect against damage, to help the skin rebuild and preserve integrity, said to represent Mother Earth, the water, giver of life. The energy of this fruit is of nourishment, cycles, rebirth and renewal. Do you already know Suti? 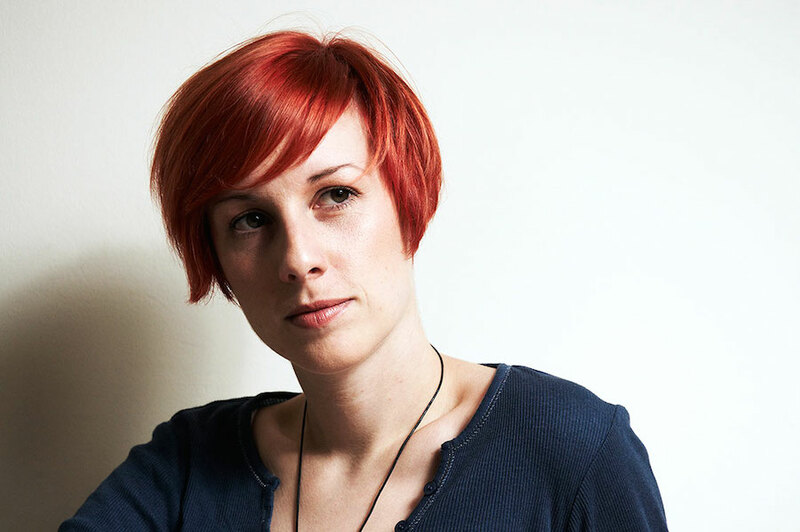 What do you think of the holistic concept of beauty? Anyone tried flower essences, Reiki, crystal healing yet? I have finally tried this beautiful scented Weleda pomegranate shower gel and as you can see I’m thrilled about it! I have heard many good reviews about it but usually I don’t buy or try products just because of awards they receive. Recently, I was searching for a new creamy shower gel that would be appropriate for colder days and my dry skin. As I already mentioned, I love to change products according to seasons, so I wanted something very moisturizing, with a nice scent. Weleda pomegranate was a total bingo! I left behind citrus and flower scents that I used during summer and change them with this sensual and natural fragrance. Actually, I don’t smell so much pomegranate in this scent. It reminds me more of a winter spices combination: cinnamon and apples; like an apple pie, but the smell is not strong and artificial, but light and natural. The formulation of the shower gel is very creamy and hydrating because of so many oils: sesame, sunflower and macadamia. After showering this body wash leaves the skin so soft and nice smelling thanks to organic pomegranate seed oil and a mix of essential oils of sandalwood, davana and neroli to stimulate senses. It is a product all to try especially for those who have dry skin. After showering I have massaged in the skin some organic macadamia oil because I wanted an extra nourishing effect. 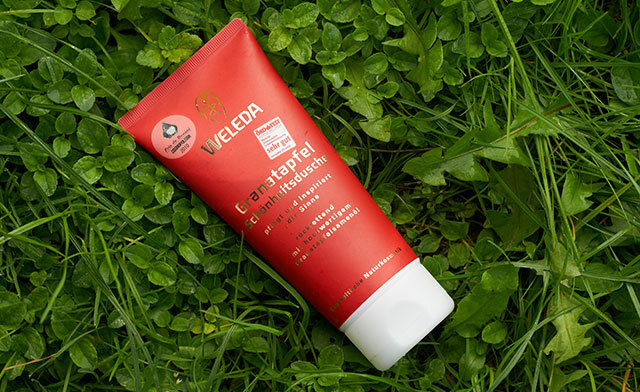 But later I will definitely try even some other Weleda products from the pomegranate line. Especially the lotion and body oil are tempting me 🙂 The entire pomegranate collection can also be a beautiful gift. The product is suited also for vegans. The deciduous pomegranate shrub, or small tree, can reach five to eight metres high. With branches often tipped with sharp spines, the plant’s glossy narrow oblong leaves act as a backdrop for the brilliant red flowers and ruby red fruit that can look like Christmas baubles. This fruit has attracted great attention as a superfood, rich as it is in vitamin C, vitamin B5, potassium and antioxidant polyphenols. Each fruit contains roughly 600 edible seeds surrounded by white to deep red pulp, and combined these are called arils. 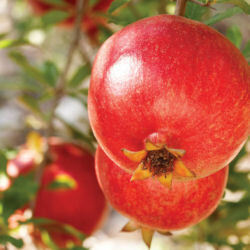 Many national cuisines include pomegranates. In India and Pakistan the seeds – often dried, and sometimes ground – are used in chutney and curries. In many Mediterranean countries pomegranate sauce is used to marinade meat, to flavour dips and salad dressings, to top ice cream or yogurt, even spread on toast. List with ingredients: Water (Aqua), Coco-Glucoside, Sesamum Indicum (Sesame) Seed Oil, Alcohol, Disodium Cocoyl Glutamate, Helianthus Annuus (Sunflower) Seed Oil, Glycerin, Fragance (parfum)*, Chondrus Crispus (Carrageenan), Macadamia Ternifolia Seed Oil, Punica Granatum (Pomegranate) Seed Oil, Panicum Miliaceum (Millet) Seed Extract, Helianthus Annuus (Sunflower) Petal Extract, Xanthan Gum, Lactic Acid, Limonene*, Linalool*, Citronellol*, Geraniol*, Citral* Coumarin* *From natural essential oils. I mentioned that I’ve tried Sequoia’s products on my vacation and I have to say they were just the right product at the right time! I want to share with you which products I have tried, my beauty ritual and how the products worked for me. It was especially handy to carry with me many products, because they were (quite big) sample sizes. And as I mention many times: a little goes a long way, because of so many nourishing organic oils and concentrated extracts. I hardly say which product is my favorite because I love the ritual of using a combination of them. cleansing the skin with the gentle but effective Almond mineral exfoliator. A product that can be used by every skin type, because its texture and ingredients. I have mixed it with water or Firm and tighten toner to get a quite dense mixture and then applied it to the face and gently massaged it into the skin. Because of grounded almonds, oats and chamomile the feeling on the skin is clean but nourished and soft as well. The beautiful scent that this product leaves is due to essential oils of Rose and Rose Geranium that you can sense inside. After leaving the mask on my face for about 20 min, I’ve washed my face with water and if needed applied even the toner for refreshment. 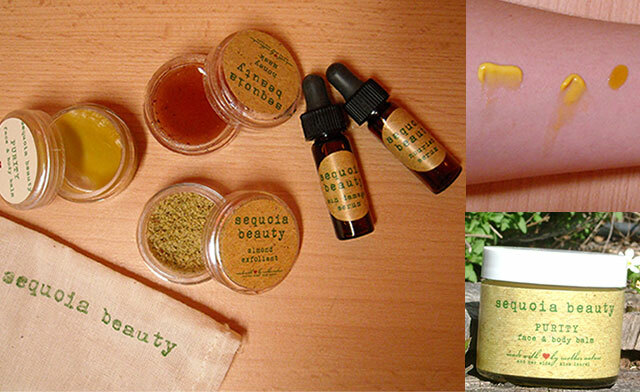 Then I have massaged around the eyes my 2nd favorite Sequoia product Eye Dream. This is really a dream for the under-eye area: a very hydrating and nourishing eye cream with a vivid yellow color and a strong herbal scent. As stated on Sequoia’s page this cream: Stimulates collagen with rosehip seed oil and sea buckthorn oil, both containing high amounts of vit C. Bilberry for optimal eye health, and in combination Nettle to reduce puffiness, fluid retention, and dark circles. Licorice to reduce inflammation. This cream is a fountain of vitamins and minerals, such as vitamins A,C,E, and K, and its also filled with plants high in the carotenes for optimal eye health. Rose and Lavender are both gentle and soothing to the eyes. Soft essential oils of Lavender, Sandlewood, and Myrrh are soothing as well as beneficial to aging skin. I don’t have nothing else to add. You have to try this product to understand! It’s also calles Eye am new, so cool! Eye am New ingredients: Rose*, Chamomile*, Lavender*, Raw and Unrefined Oils of Jojoba*, Rosehip*, Borage*, Sesame*, Grape Seed*, Wheatgerm*, Red Raspberry Seed* and Sea Buckthorn*; Shea Butter*, 11 Plant Eye am New Proprietary Blend*, Vegetable Wax, Vegetable Glycerine, Soy Lecithin*, Licorice*, Gotu Kola*, Rosemary*, Non-GMO Vit E, Red Radish Root Filtrate, Sequoia Beauty Flower Essence*, and Essential Oils* *Signifies certified organic, raw, and unrefined ingredient. the last step is the moisturizer and I had to choose among serums or the Transform Daily Moisturizer. Usually I used the moisturizer, a vivid yellow in color and full in moisture, this cream was perfect as a make-up base. It’s also quite full of water because Rose and Calendula hydrosols and thus great for dry skin. 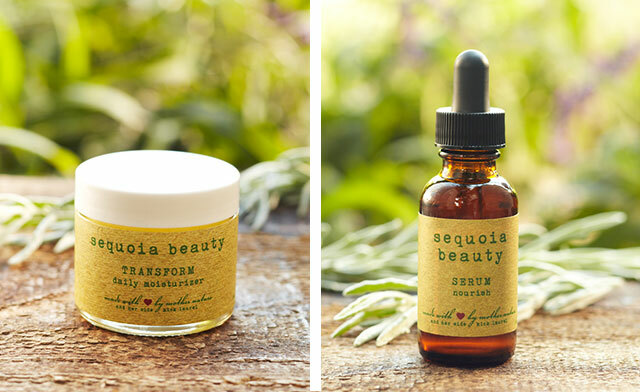 The moisturizer as well Sequoia serums have an additional special blend of many herbs that help to nourish and protect the skin. Among many others you can find: Comfrey – for rapid cell reproduction, Gotu Kola – collagen stimulation, Sesame oil – antioxidants, Wheatgerm – nourishing, Sea Buckthorn oil- vit c, reverses/prevents sun damage, stimulates collagen. As you can see these blends are a pure gift of nature! Certified Organic, Raw and Unrefined Oils of Jojoba, Rosehip, Sesame, Almond, Borage, Evening Primrose, Red Raspberry Seed, Sea Buckthorn, Wheatgerm, Meadowfoam, and Tamanu, a Nourish Proprietary Blend of 18 Plants*, Rosemary Extract, and Essential Oils of Bergamot, Rose Geranium, and Clary Sage. *The Nourish proprietary blend is 100% organic and all plants are locally grown in the bay area. 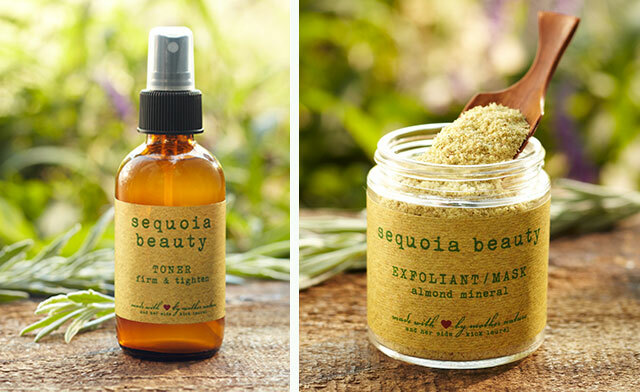 All plants are hand pressed by Sequoia Beauty. If you have plant allergies please contact us for more information. **Please note Nourish is absolutely 100% organic in its entirety – from the oils, the plant blend, to the essential oils. Additional product Purity Face & Body Balm was my all-around product that I applied especially on the body where I had dry skin areas. This balm has a brown yellow color and it reminds me of indian curry with its scent. It’s a nourishing balm very good especially for dry skin on the body and face as well. 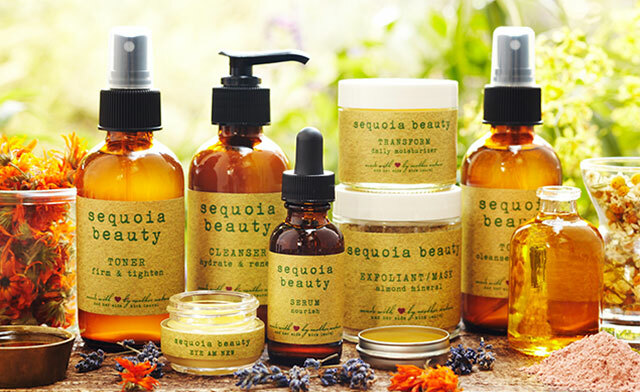 It has anti-inflammatory and antibacterial properties and at Sequoia they recommend it for those who suffer from eczema or psoriasis, because of the high percentage of nutrients and no water in it. In conclusion, I encourage you to try Sequoia if you haven’t yet. Especially because you will understand what real organic herb-and-flowers blend means. And invite new scents and benefits in your life! I was a total fan of perfumes since ever and thus interested even in the process of producing perfumes. One of the methods used in perfume production is also the plants distillation process. Have you read the Patrick Suskind’s book Perfume? I did many years ago, but not so much because of the story itself but because of the charming nature of producing perfumes. 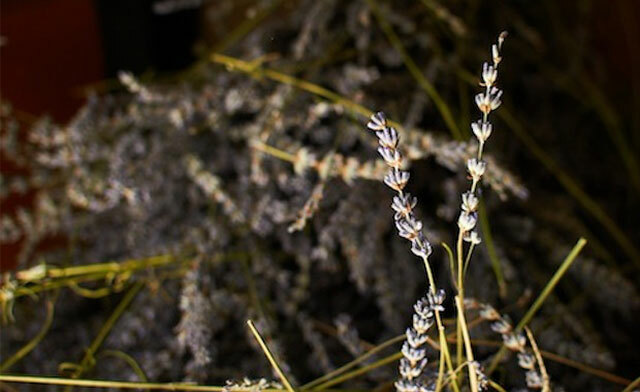 The story was located in France’s famous city with Lavender fields: in Grasse … And of course I wanted to once see the distillation process of plants needed for perfumes… And guess what? I had this charm right at my hands! I just had to go a few kilometers far from my house to discover the magic world of organically grown Lavender and its beautiful distillation process that I want to introduce you in. – In Ivanji Grad all the Lavender is produced organically, without any pesticides or other toxins. – They have 5 species of Lavender on different fields and are adding new ones. – In Ivanji Grad they harvest their Lavender manually. They have their own distillation and drying rooms. Violet color corresponds to our 7th (crown) chakra that is located at the top of the head and is linked to the pineal gland. It’s not by chance that even Lavender is violet. Pure organic Lavender oil has a very high frequency and is used not just for calming but also to purify and cleanse our body, mind and spirit. If you have any stress or problems with headaches spritz your face and body with lavender hydrolat or inhale a few drops of high-grade lavender essential oil. You will feel better and refreshed! You can also put 2 drops of oil on your wrists and rub it into the skin to feel better. Lavender is also among rare essential oils that you can apply directly on the skin. Before doing yoga or meditating, you can even inhale a few drops of Lavender essential oil. It will help you to connect with your Self. When buying Lavender essential oil make sure is really high quality otherwise you won’t feel the effect! Even wounds, scars and acne will heal better, insect bites will soothe quickly. A few drops added in a warm bath will alleviate rheumatic ailments, sciatica, pain in bones and muscles. It will also help us in diseases, such as eczema and skin fungus. Lavender bath will calm us before bedtime. Lavender tea is welcome for mouth/gum diseases, excellent also for digestive problems, because it accelerates the secretion of bile and helps to calm nervous stomach and heart. However, we can go on and on with all the benefits that Lavender has got for us! I’m really proud to promote such a unique and loving mission that Mrs. Tanja and her team are doing for themselves, for our country and for the planet as well! I will present you the entire story more in detail in the second part. Now, enjoy the beauty of Slovenian organic Lavender from Ivanji Grad on the pictures below! And perhaps take a nice trip there! 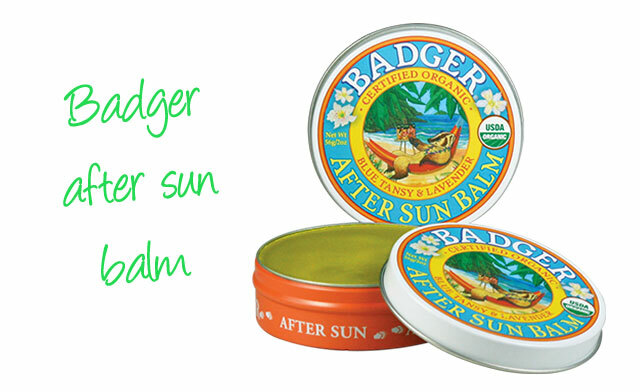 In these days I’ve thrown out from my green bag the After sun balm from Badger balm that I’m going to review. This fabulous product came to me just at the right time, when I needed something gentle, soothing and organic for my skin after a sun&sea vacation. My skin wasn’t burnt but I needed anyway that feeling of pampering myself with something new. And so I got unexpectedly this nice gift from Ecco-verde shop. Thank you again! The Badger’s After sun balm it’s a total revelation! I know about Badger balms but honestly I haven’t tried yet their balms. The after sun balm comes in a lovely tin box (21 g) with breathtaking illustrations (all Badger products have them). All Badger balms are infused with different organic plant/flower/fruit extracts which is a total olfactory discovery! The balm is based on organic oils and butters like: cocoa and shea butter, jojoba and olive oil, which are all very good for the skin, especially for after sun treatments when the skin needs soothing and hydration to come in balance again. You can apply the balm over the body or just on sore spots where the skin needs special treatment. If you want you can use the balm every time you want not just after sun exposure. 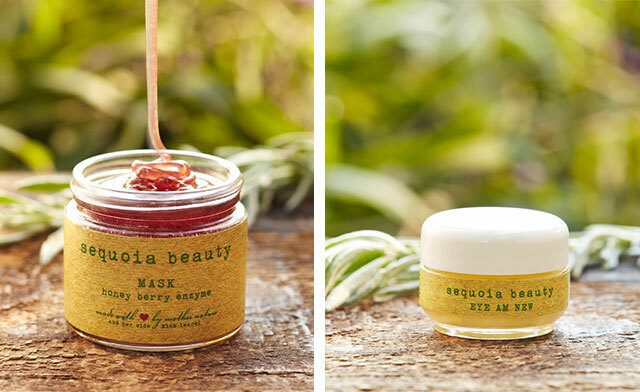 Due to its organic ingredients this is a really precious balm for your skin! I’m sure you will also be fascinated by its beautiful scent: mediterranean citruses and lavender mixed with ylang-ylang and Moroccan blue tansy. This last ingredient (Blue Tansy) is considered by aromatherapists to be an important oil for burned, inflamed and damaged skin. Its aroma relaxes and eases the nervous tension and stress. The balm is USDA organic certified. No more chapped lips this winter! Chapped lips can be a problem, especially in cold winter days. The lips become dry and cracked, because of the absence of natural moisture from the lips. The main cause is cold weather, wind, dehydration and being in a cold and dry environment. Lips have a natural oily film that protects them from dehydration. This is why they need extra protection and nurturing during the cold winter days. Especially, if you want to wear a red or dark lipstick, remember to take care of your lips first. Dry and chapped lips with a colored lipstick look awful and unattractive . Remember, when we talk, our lips catch the attention, so it is important to take care and keep them moisturized. If you apply make-up on them, do it precisely, with choosing the right shade. – remove dry skin and dead cells from lips with a natural sugar scrub or after you finish to brush your teeth, brush also your lips with a clean toothbrush. This will help you to achieve smooth lips. – bring with you everywhere your organic lip balm. A usual synthetic lip balm based on liquid paraffin is not the solution. In fact, have you noticed that your lips are not so protected when you use it? If the lips are really protected, you should use less and less lip balms. Your lips have the thinnest skin on the body – 5 times thinner than on other parts of your body. This is why lips need extra care. Here are my current top 3 organic lip balms: Of course, the ingredients in all of them are the purest, with no harmful chemicals, totally safe! And above all, they are all eco-friendly and vegan. I really like Dr. Bronner’s lip balms! They are so simple and natural, but at the same time high protective, even for extreme weather conditions. 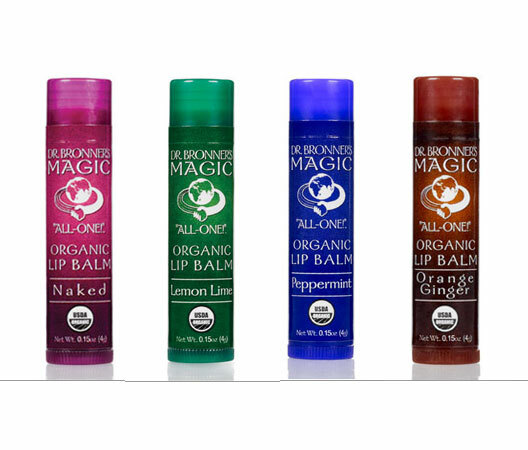 They are made with organic beeswax, organic jojoba, avocado and hemp oils that provide moisturized and protected lips. They come in 4 different flavors: Orange Ginger, Peppermint, Lemon Lime and Naked(no scent). Only the finest organic essential oils are used for fragrance. All Dr. Bronner’s products are certified under the USDA National Organic Program and no animal testing, certified by CCIC. 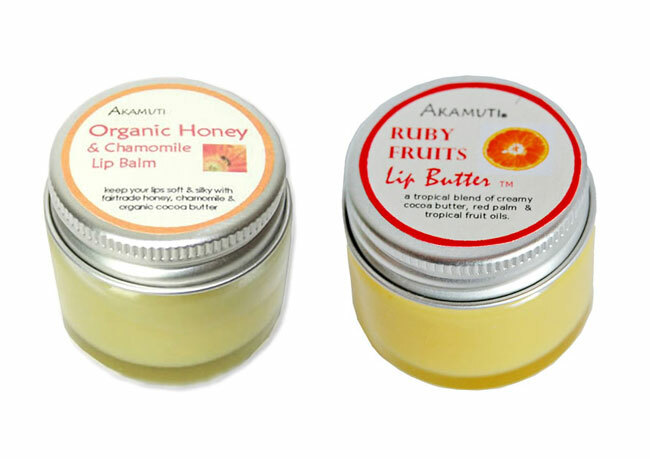 Packed in a small and handy 15ml pot, Akamuti lip balms come in 2 different flavors: Organic honey&chamomile and Ruby fruits. They contain carefully selected organic ingredients to maintain your beautiful lips soft and attractive. Organic honey&chamomile lip balm: Honey is a great healing and antibacterial treatment contained in this balm. Organic chamomile essential oil provides a calming and soothing effect for your lips. Enriched with sweet almond oil, organic extra virgin olive oil, organic beeswax and organic cocoa butter, this balm is an essential friend of your lips in cold winter days. Ruby fruits butter: Organically grown cocoa butter added to beeswax, red palm oil, sweet almond and organic olives nourish and protect your dry and chapped lips, while essential oils of myrrh, mandarin and sweet orange provide a nice scent. 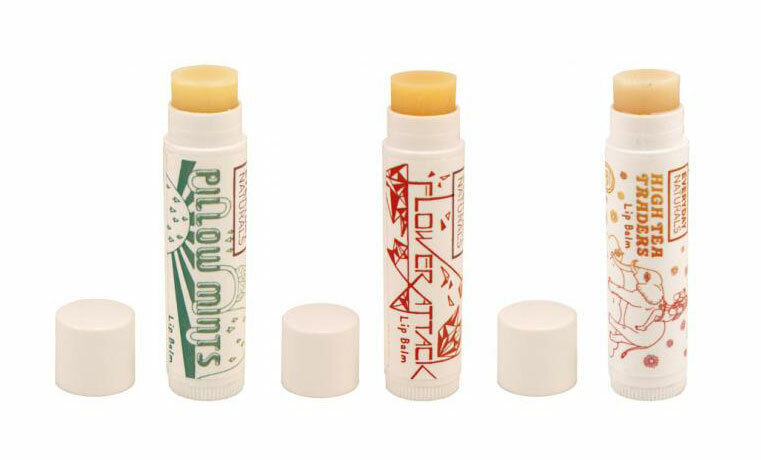 High tea traders, Flower attack and Pillow mints are the names of new organic Everyday minerals lip balms. Their natural essential oils and organic butter provide protection and a nice smell for your lips. Their texture is smooth and hydrating. I really like their new art graphics that make the balms so unique! High tea traders lip balm base is organic shea butter, enriched with the divine scent of chamomile and lemon essential oils. Fresh and soothing at the same time! Flower attack is a mix of exotic ingredients made from shea butter, grapefruit extract, green tea, rosehip seed oil, calendula flower extract and rose flower oil. An amazing rose scent and great healer for your chapped lips.Pillow mints take care of your lips with cocoa butter, jojoba oil, evening primrose oil, pumpkin seed oil, arnica flower extract and lavender. Mint and lavender are a unique combination of scents. Do you really nourish your skin and feel good in it? Nowadays, we believe that we will fight skin related problems such as dryness and many others with that nice smelling body butter that we bought, the new dry oil that absorbs so quickly,…? Well, that is not entirely true. First of all, we have to understand what our skin is and then what do we really put on. Don’t believe to every word and nice picture that the beauty industry is proposing to you and make believe to millions of women that they don’t feel good in their own skin and consequently that they absolutely need the latest hot beauty product that will make miracles. It’s time to understand that things don’t work that way. You’ve already heard that the skin is our largest organ that “we carry around” and that absorbs most of substances that we apply on it. The skin is the outer covering of the body. Its main functions are to protect our body from outside environment and against excessive water loss. Skin is made up of multiple layers of ectodermal tissue and guards the underlying muscles, bones, ligaments and internal organs. Skin is also the organ of sensation that contains a variety of reactive nerve endings. It has also a psychological function; the mood and the physical state on the face speaks without words. In brief, the most important thing is that our skin functions normally and renews itself, if our body and mind are in harmony. With bombarding each day our skin with several different cocktails of chemicals in beauty products, food and medicines we have forgotten how does it looks like having a normal, healthy and radiant skin. It’s not a problem if we love taking care and decorating our face, but we need to make some steps further and start caring for our health and the health of our planet. The use of safe cosmetic products: start to use cosmetics with no (or at least fewer)synthetic chemicals than in conventional brands. The main problem is the excessive use of harmful chemicals that don’t exist by default in our body. The overdose of chemical mixes in different products accumulates in skin tissues. 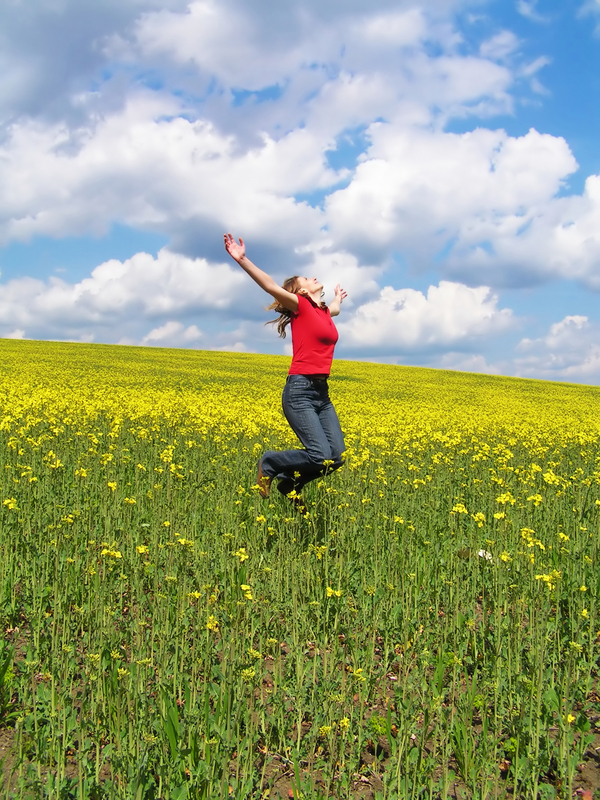 Consequently, the body cannot detoxify itself. The result is the accumulation of harmful substances that are not normal for our body and when it comes to this we talk about disease. Limited use of medicines: medicines contain a lot of chemical substances that don’t exist in our bodies naturally. With excess use of medicines, the organs have to work more in order to establish the body natural state and to eliminate out all that is not appropriate and natural for our body. Take your time to relax: understand that the body, mind and the spirit are all connected. The more positive and relaxed is your view about life, the healthier you will be. You should also understand that when you start using organic cosmetics, your skin has to adapt to it. This is because non organic cosmetic brands use large quantities of by-products of petroleum refining that are extremely difficult to remove, can clog skin pores and prevent skin to breathe. So when one stops using this products full of harmful substances the skin starts to detox = cleansing itself of chemical residues. Be patient and allow one month for the skin to adjust. At the end, I know that is hard to choose quickly a safe beauty product in this flood of cosmetic products and different beauty topics, but if we choose a middle way and make a little effort, we can do it. My purpose is to help you and keep you updated with fresh informations about green and healthy beauty choices. So I invite you to read my blog about becoming green conscious in your beauty choices.